In a recent interview with the New York Times, Tim ‘Avicii’ Bergling’s family opened up about how the past year since his death has been, what his last notes to the family were and when the world would hear the music he worked on, right up till his death. Today, his first posthumous single, S.O.S, was released. Aloe Blacc, who was also the voice behind Avicii’s hit track, Wake Me Up, is back singing the lyrics Avicii wrote. Lyrics that, after his death, sends shivers down the spine. According to Avicii’s team and family, they believe that whatever Avicii needed to say, he will say through the songs on his upcoming album. 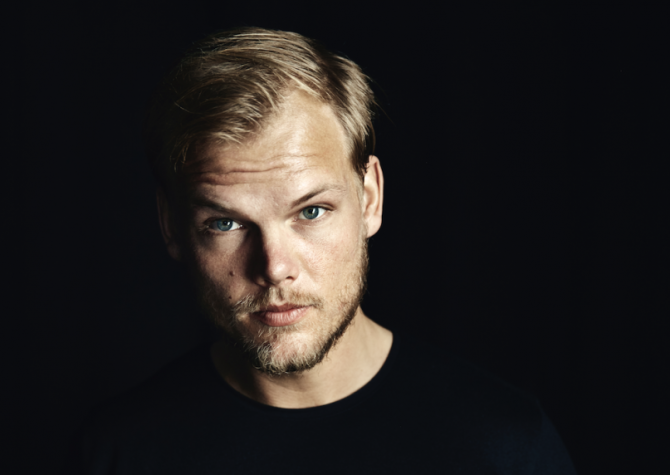 Listen to Avicii’s first posthumous single below.